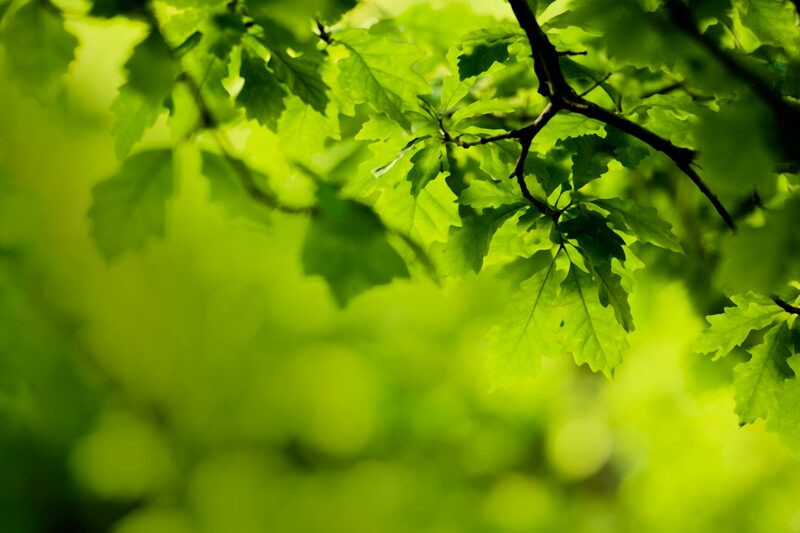 With the right care, your trees will provide fresh air, shade and a beautiful environment for generations to come. Plus, you’ll limit the risk of damage from falling trees or limbs. 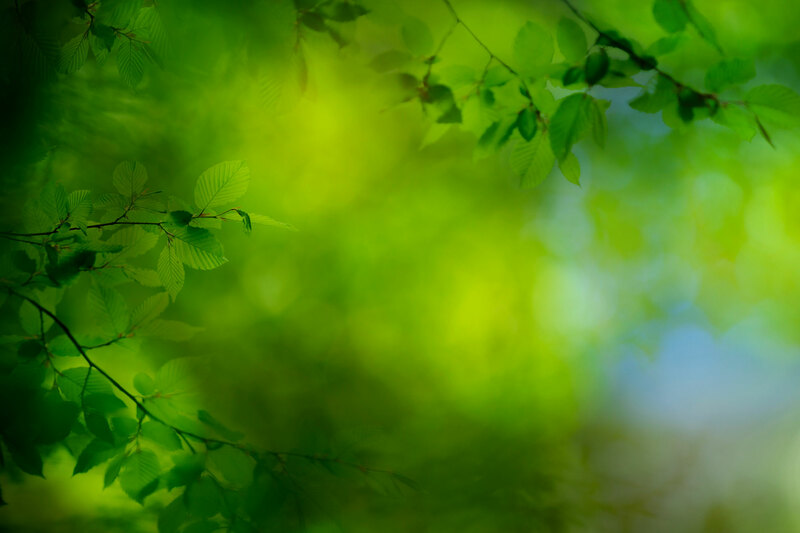 Wilson Tree Care offers you safety, health, beauty and functionality for your trees. Contact us to help you make the most of your property. Request a quote. 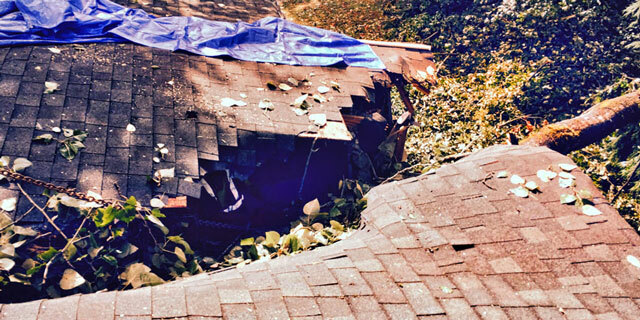 When you suffer storm damage, there’s no need to wait for help. Call us anytime! Wilson Tree Care is a locally owned and operated team of tree care experts with deep roots in our beautiful lower mainland region. 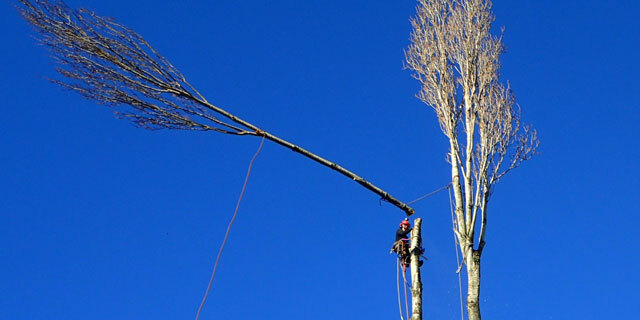 Staffed by a team of professional and certified arborists, we operate with the most advanced arboriculture equipment and communications available in our industry. 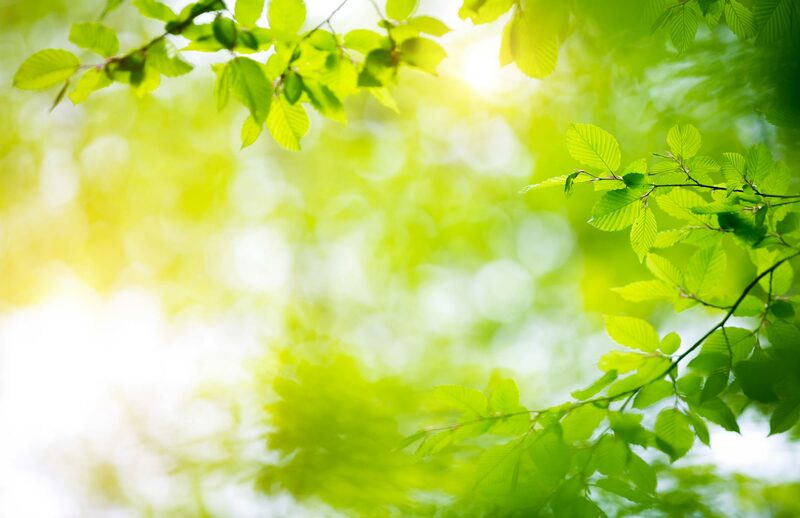 Fully licensed in all local municipalities with comprehensive WSBC coverage and liability insurance, we work with you to look after your trees safely and efficiently. Our team is dedicated to giving you superior customer service. Thank you for the prompt and good job you did removing my cedar hedge/shrub and pruning the weeping elm. The Wilson Tree Care personnel came on time with the proper equipment, were safe, cleaned the area and everything was done for a reasonable price. Rylan and his crew did an excellent job removing absolutely everything asked for and made sure I was happy with what was done. The team did a terrific job. They were fast, efficient and also cleaned everything really well. I recommend Wilson Tree Care. 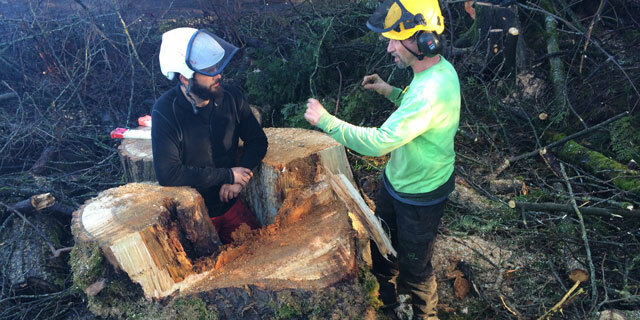 Providing the highest quality of tree care and customer service. Serving the entire Lower Mainland with 24-hour Emergency Storm Response. Certified arborists. Experienced staff. 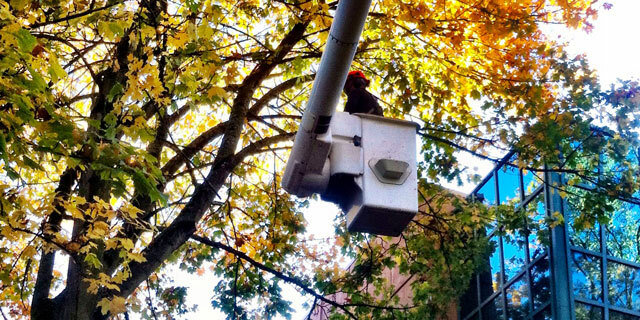 Experts in all aspects of tree care. 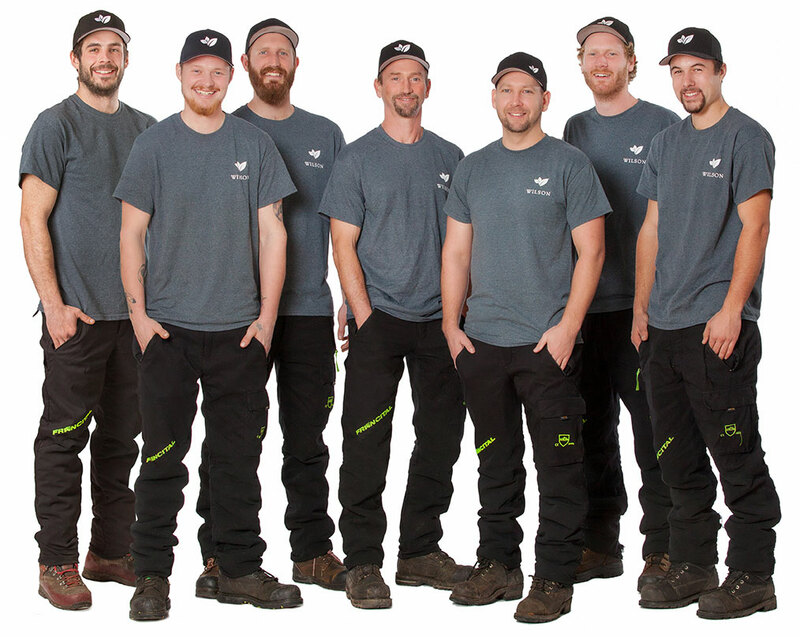 Call the team that’s recognized throughout the Lower Mainland for their exceptional tree care knowledge and customer service. We’re always interested in new projects, big or small. 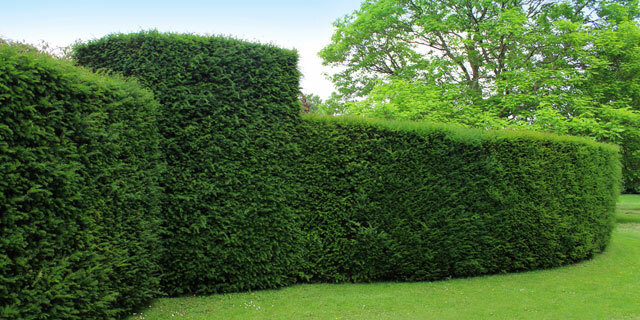 Please get in touch to discuss your tree care needs. 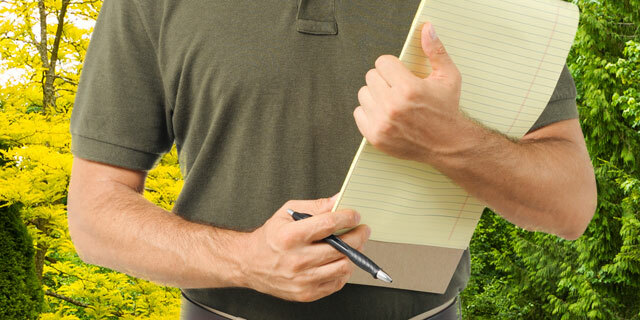 If you want to contact us about any issue please call (604) 940-2897 or fill out our convenient Quote Request form. If you have a question or comment, use our Feedback form.